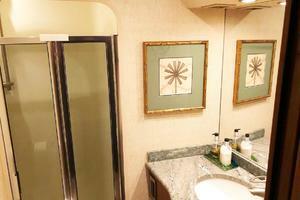 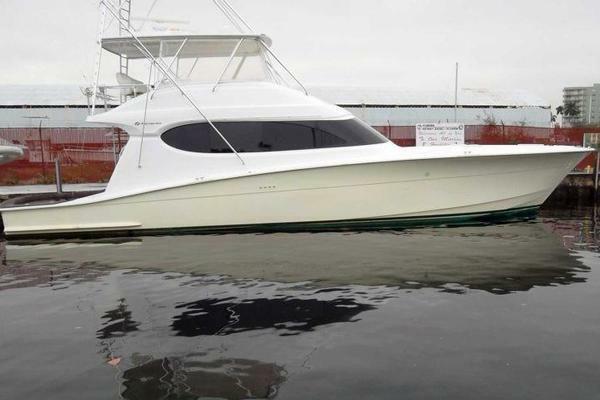 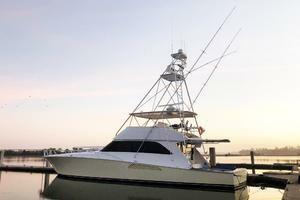 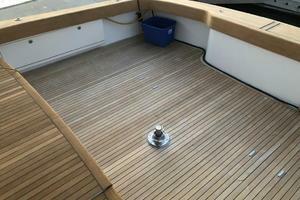 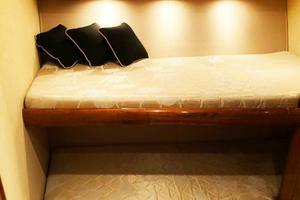 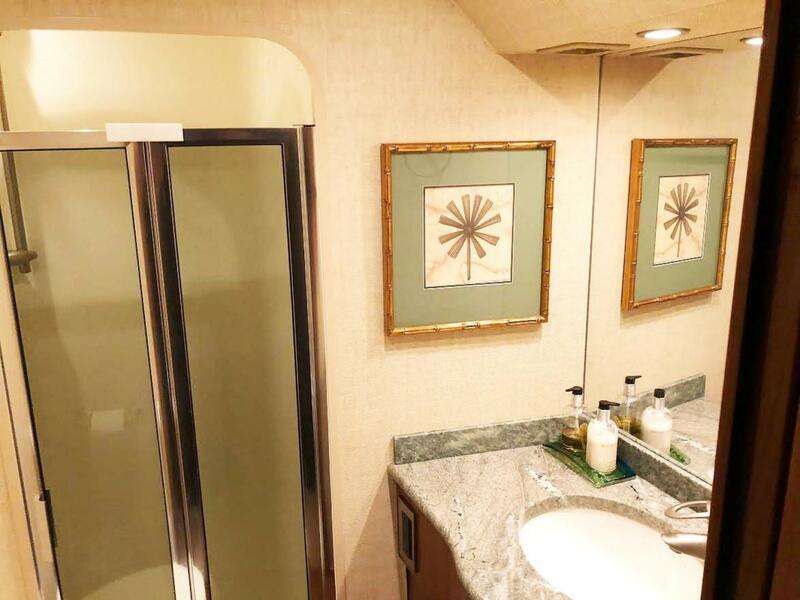 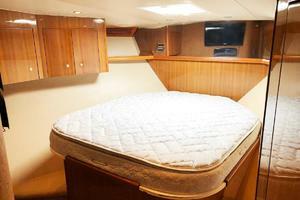 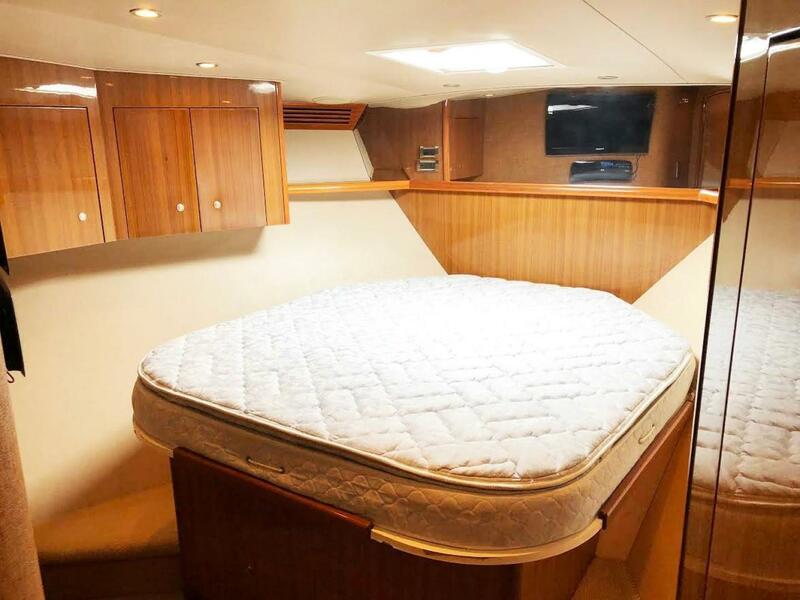 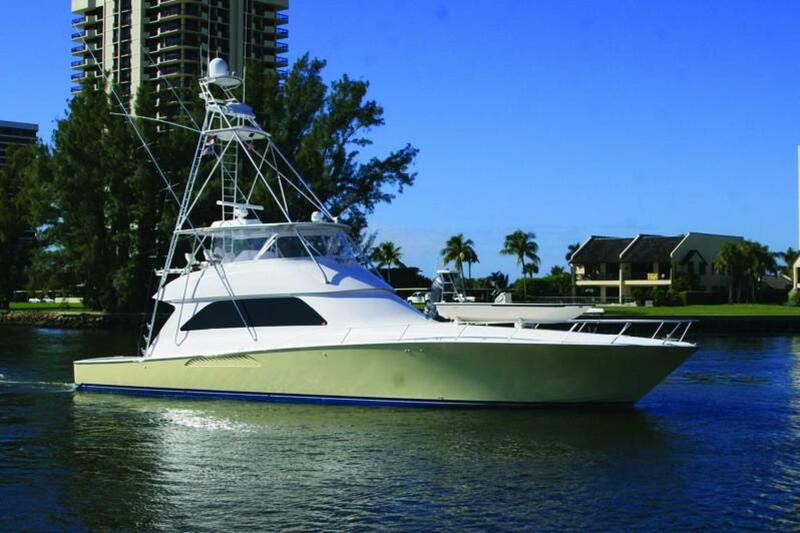 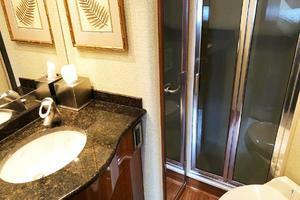 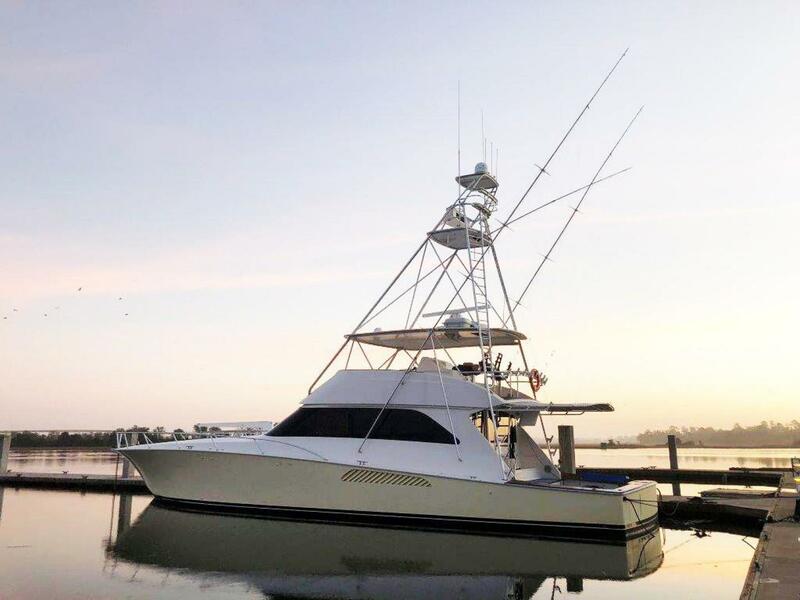 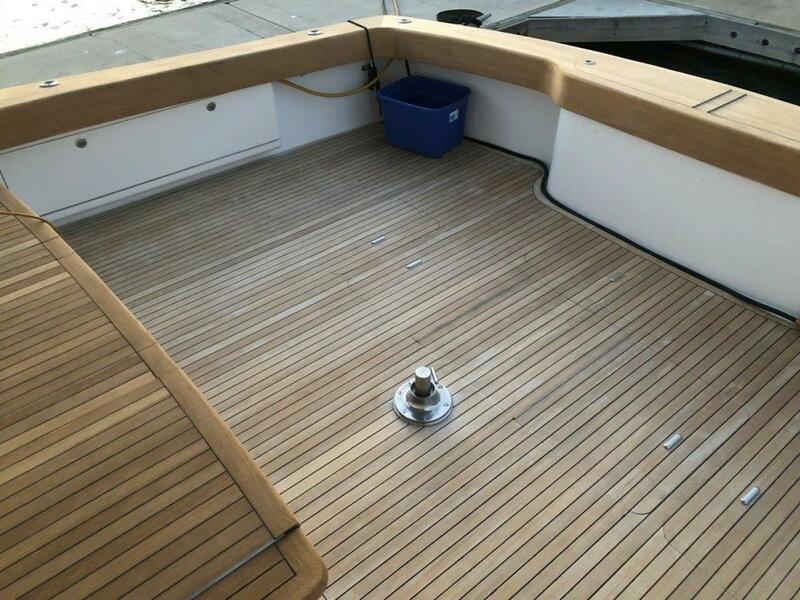 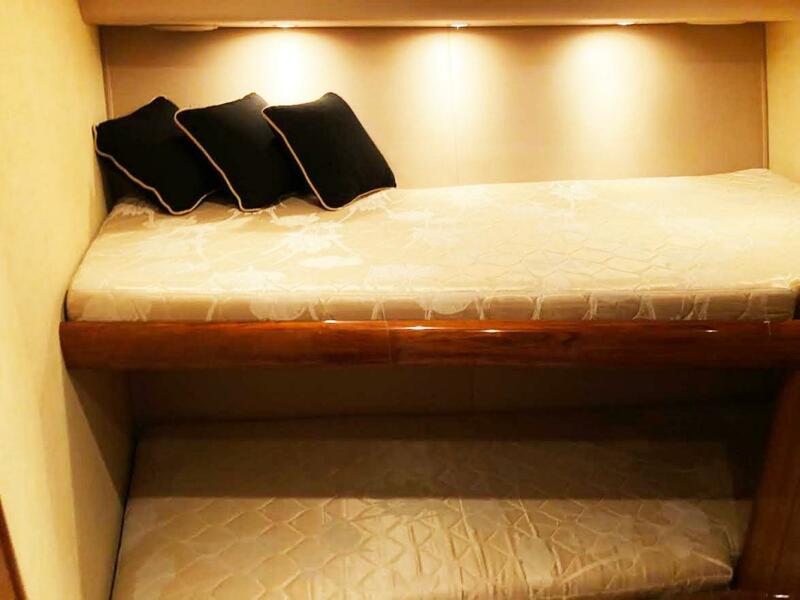 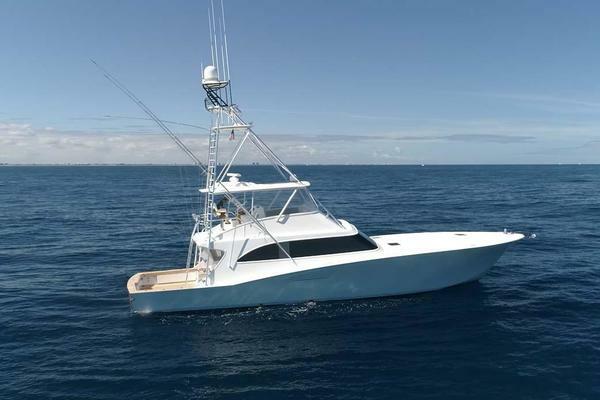 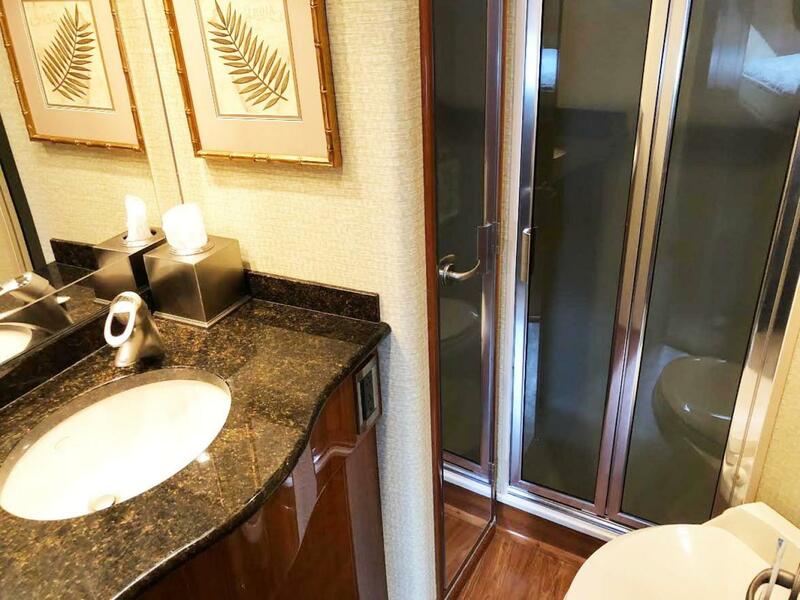 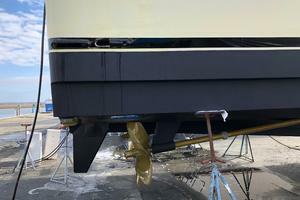 Makara is a 2006 74' Viking with a Palm Beach Tower; four staterooms, five head. 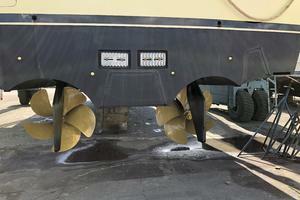 16V2000 - 2030 HP MTU's with 2500 hours. 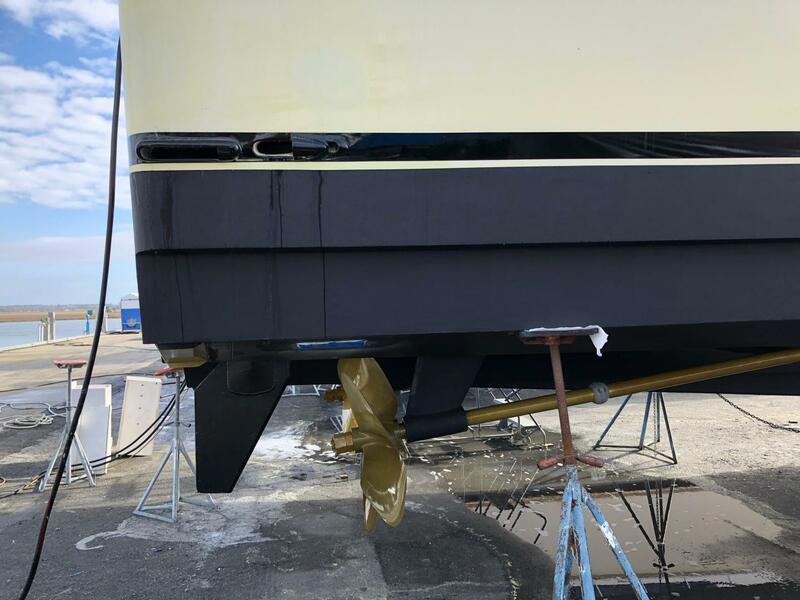 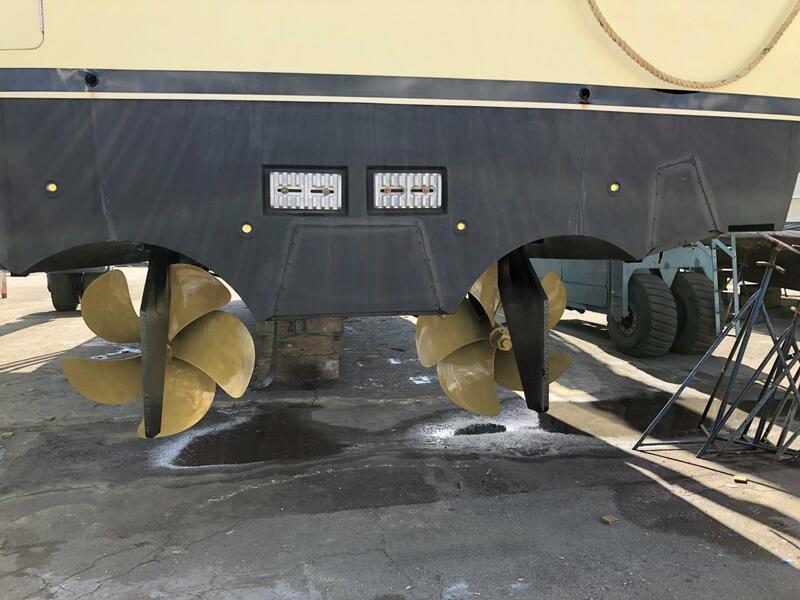 She has a fighting Lady Yellow Hull, loaded with options, ice chipper, water maker, bow thruster and extra fuel 3000 gallons total.